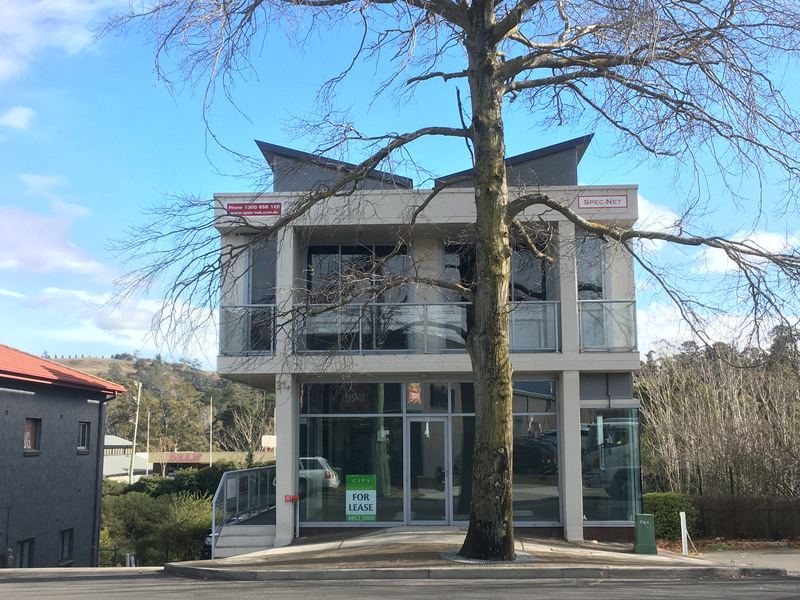 This stylish shop or office is in a modern building facing the busy Station Street in Bowral's CBD and is just a stone's throw away from the Bowral train station. 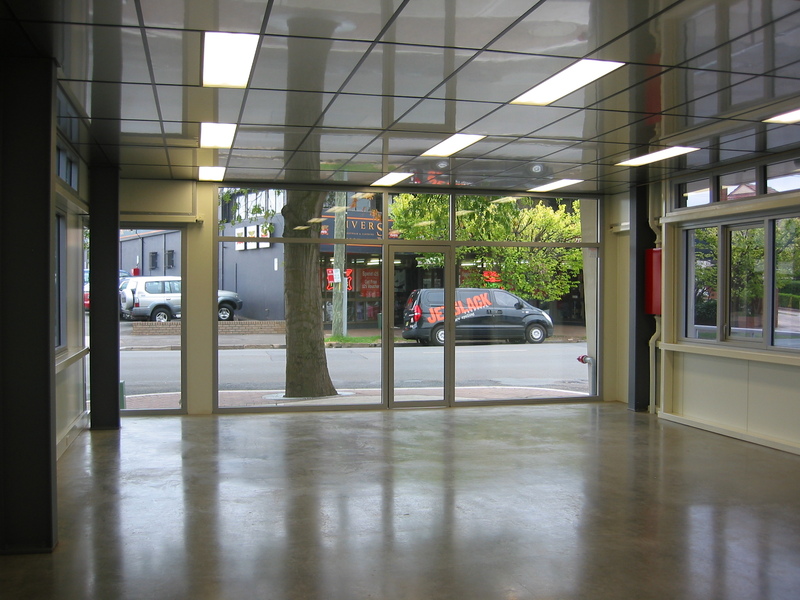 The shop/ office is 62m2 and has a fantastic 5 metre frontage to Bowral's busy by-pass road. The shop/office is air conditioned and alarmed. Toilet facilities are shared and are located right behind the premises. Also it has it's own car space available with undercover access.